This species is accepted, and its native range is N. Russian Far East, Subarctic America. 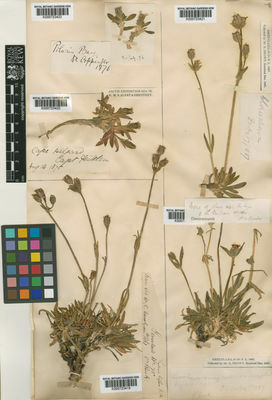 Lychnis triflora R.Br. ex Sommerf. Wahlbergella triflora (R.Br. ex Sommerf.) Fr.